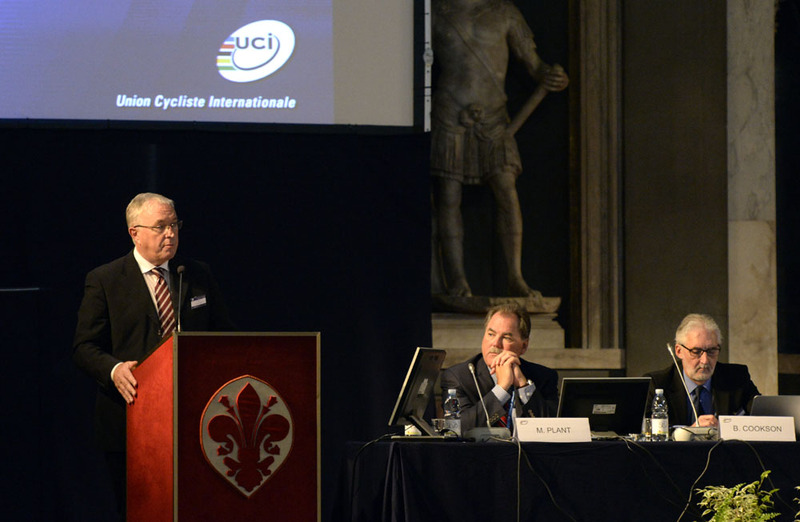 The validity of Pat McQuaid’s presidential candidacy remains unclear after the Union Cycliste Internationale (UCI) Congress moved against a change constitutional change today in Florence. Without a change to article 51.1, McQuaid must rely on a nomination by Morocco or Thailand, not their joint support. The controversial change proposed earlier this year by the Malaysian federation would have allowed two countries to nominate a candidate jointly. It appeared designed for McQuaid, who failed to receive a nomination from home country, Ireland, or from the country of residence, Switzerland. McQuaid is a member of both the Moroccan and Thai federations and at this point, appears to be relying one of their nominations. The congress is still in session and faces a vote, where the future president will need a simple majority, 22 out of 42 votes. New Zealand argued for a vote on whether or not the congress should vote on Article 51.1, which would affect the same-day election. 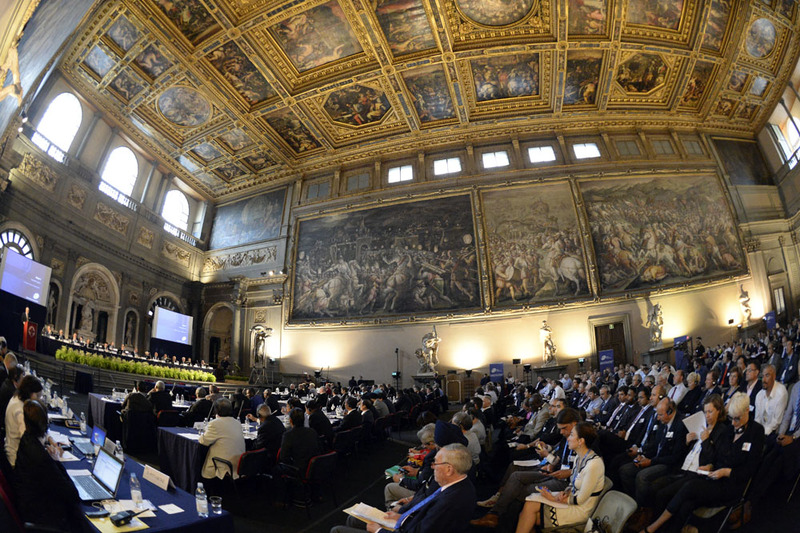 The UCI Congress agreed and voted. The vote was 21 to 21, and the congress need a majority for a change to be made or even voted on.